We all know the retail behemoth that Black Friday is! The retail fest, if it can be called that, has been around for decades (since 1961, actually). Cyber Monday, on the other hand, is a recent retail phenomenon. The term ‘Cyber Monday’ was coined in 2005 when the Monday after Thanksgiving showed up as one of the biggest online shopping days of the year. While Black Friday was traditionally associated with physical retail, Cyber Monday is all about online shopping. In 2016, Cyber Monday online sales accounted for $3,450 million and it’s only expected to grow each year. For online retailers, Cyber Monday offers a massive business opportunity and a chance to win customers’ hearts! Even though Black Friday is now an online shopping event too, it is largely aimed at in-store shoppers looking for the best deals of the season. Then comes Cyber Monday which is focused only on eCommerce sales and the online shopping on this day obviously surpasses that on Black Friday. 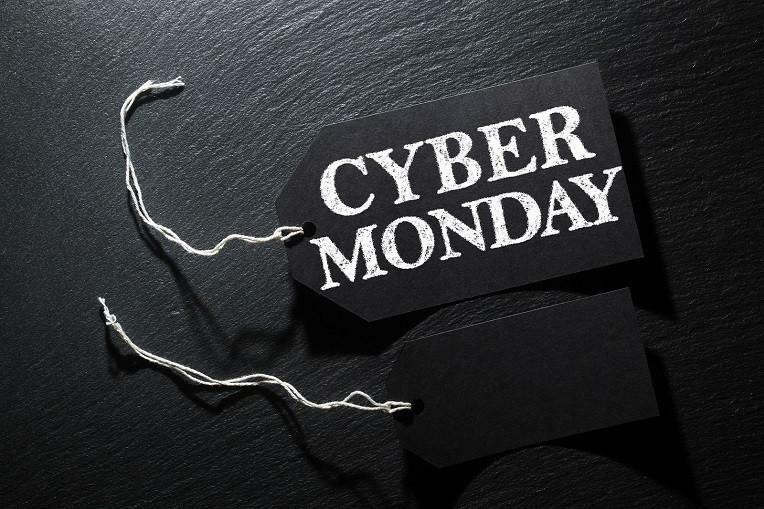 Visit www.mycybermonday.store for hand-picked, craziest Cyber Monday deals, just for you! A marketing message like this one is easy to communicate and conveys more than just a sales offer. It’s not really the shoppers’ best-kept secret that most online sales happen during work hours. 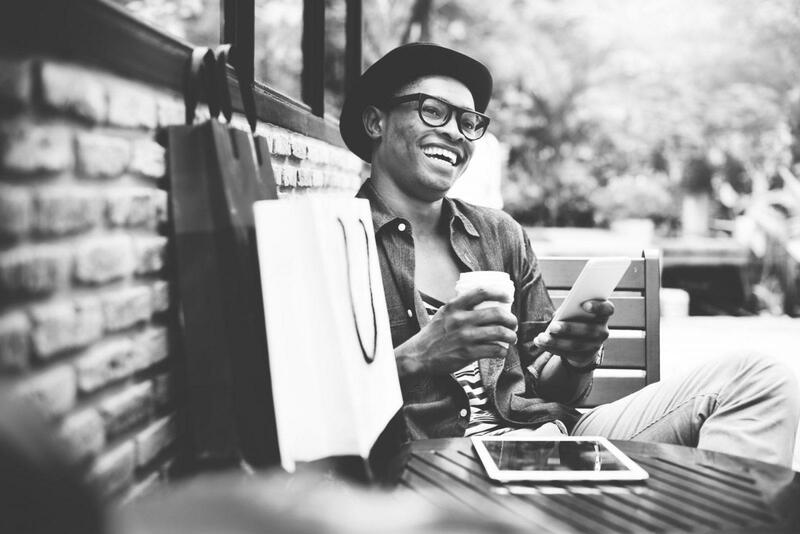 Cyber Monday, being on a weekday, implies that shoppers are likely to be at their workplace through most of the day and hence it’s an opportunity to catch them then. How can you make the most of it? 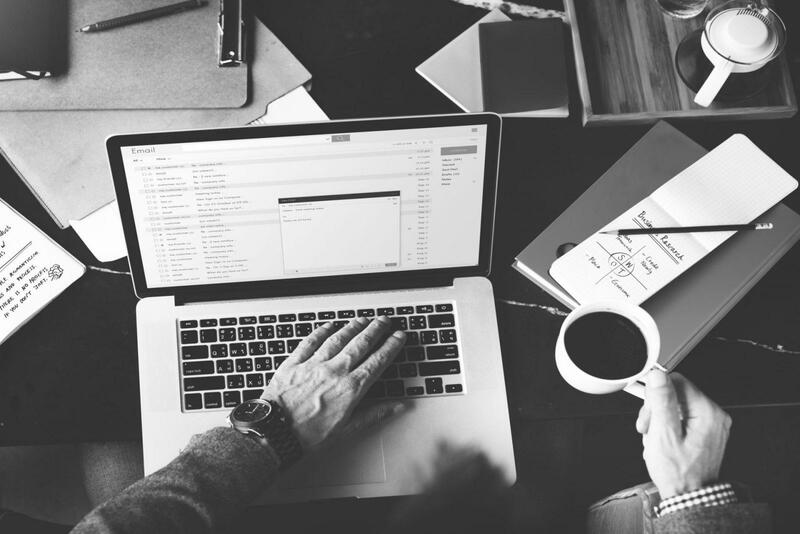 Strategically place ads on business blogs, send actionable emails during the day and notify your customers through SMS, app notifications to check out the store at specific hours to ensure you catch them at the right moment. Maybe post lunch when they are in the mood for a little break? Eshan Pancholi Although the traditional method of shopping in-store is still pretty significant, you can't ignore the plethora of growth opportunities that online selling offers. As a retail business that intends to truly flourish and sustain in the long run, you need to embrace all the channels of selling and invest in them strategically. So, how is an online Black Friday sale different from a Cyber Monday sale? The two are different because of the product category each focuses on. While headphones, toys, and power tools are great for a Black Friday sale; travel, clothing and beauty products work better on Cyber Monday. How can you make the most of it? Get a domain name that blends your product category with Cyber Monday. For example, www.cybermondaybeauty.store. With a domain name like this one, you will build an online asset that people will remember as ‘Cyber Monday beauty store’. This will help get authority over the category in the long run. No points for guessing that mobile commerce (or mCommerce) is big on Cyber Monday! With most shoppers browsing and transacting on the go, be at work or at college, mobile is a major purchase platform. Even if you do not have a mobile app, ensure that you get an online store that is mobile responsive. How can you make the most of it? Catch them on social media! 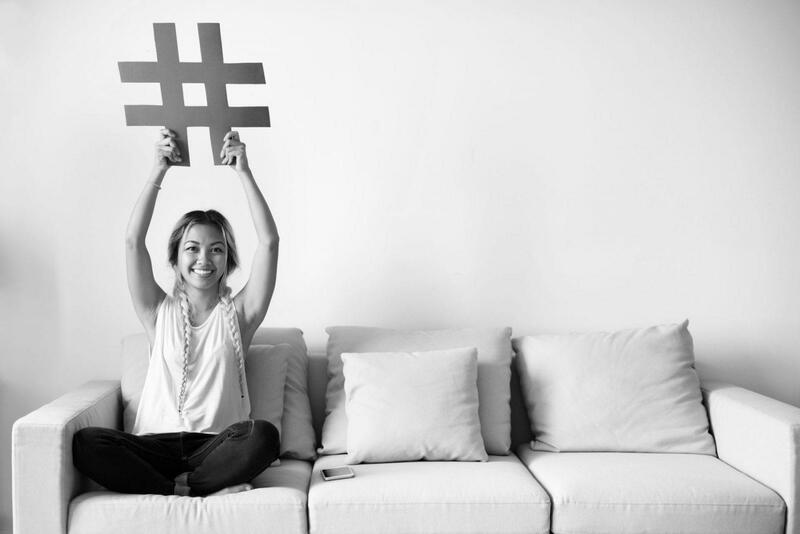 With so much content out there, it is crucial for you interact with your potential customers through social media networks. Customers are likely to use their mobile phones to check their feeds and that’s where you have to grab their attention. If they like what they see, they will click on the link and that’s why you must ensure that your website is mobile responsive. With these broad strategies, you can prep your online store for a fantastic show on Cyber Monday this year! Sell more during the holiday season with a .store domain name.